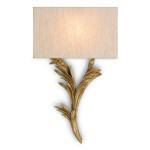 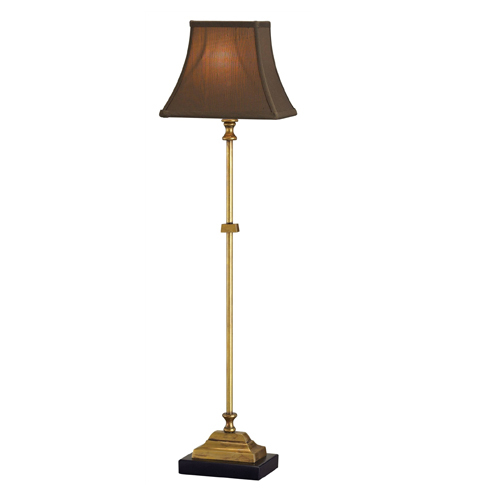 Our Paris Table Lamp is a solid cast brass lamp with vintage finish. 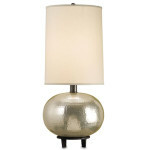 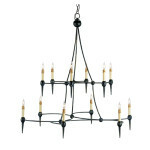 The lamp has a black marble base. 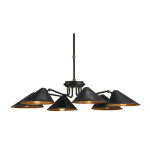 The classic styling is enhanced by a rectangular bell shade made of chocolate shantung fabric.